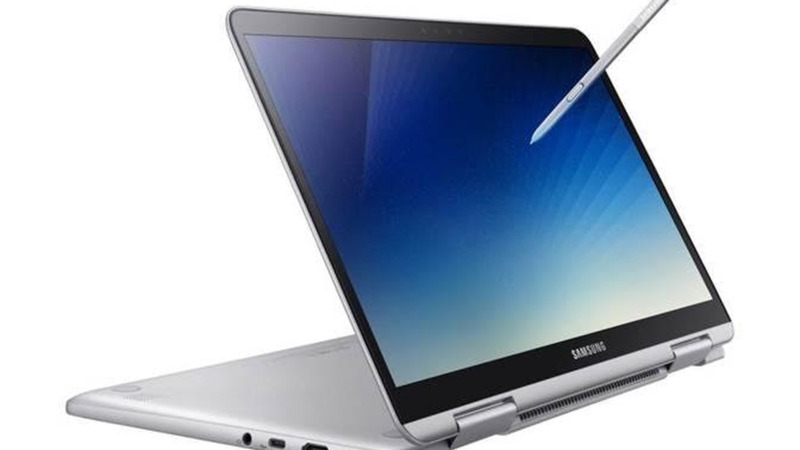 Samsung Electronics America, Inc. has announced the new Samsung Notebook 9 Pen and three new versions of the Samsung Notebook 9 (2018), offering a mobile computing experience that matches how people are using their PCs: whether at work, on the go and everything in between. Designed to deliver the best in mobility, these four new notebooks ensure a computing experience that is powerful, portable, connected and secure. 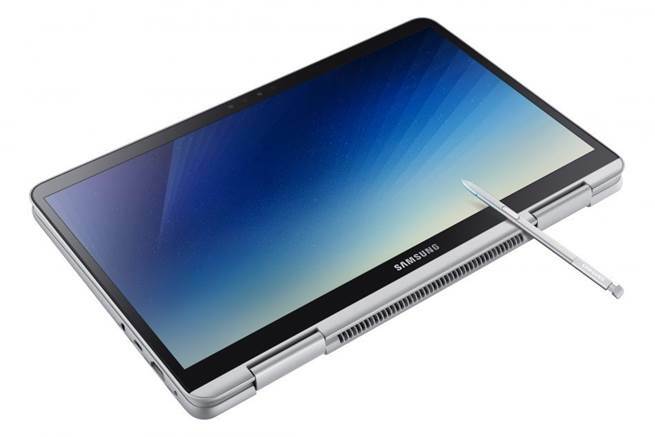 When paired with the latest productivity tools and services available from Samsung, the Notebook 9 Pen and Notebook 9 (2018) are the perfect complement to match a lifestyle where work or play can happen anywhere and at any time. 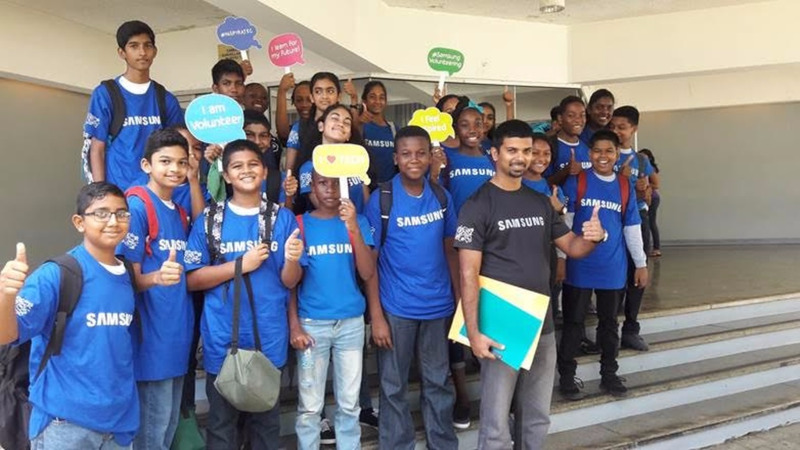 “At Samsung, we have long felt that technology must fit within the lives of the consumer, not the other way around. 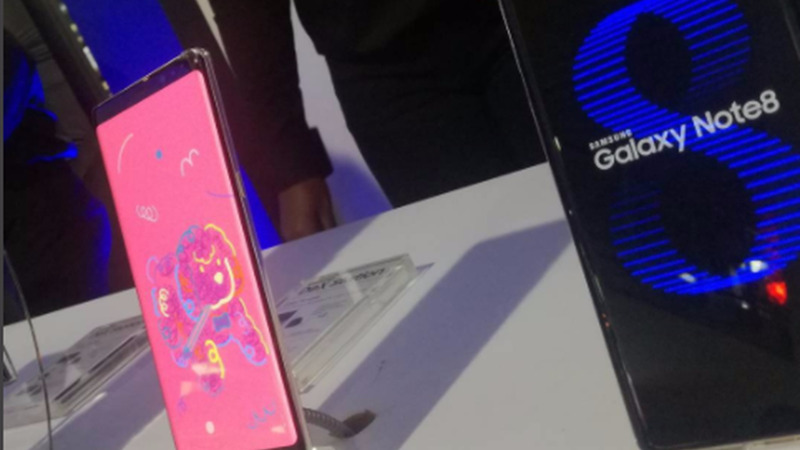 Over the past several years, the lines between our personal and professional lives have started to blur creating the need for technology that allows us to connect, collaborate and share from anywhere,” said YoungGyoo Choi, Senior Vice President of the PC Business Team, Mobile Communications Business at Samsung Electronics. The Notebook 9 Pen brings a thoughtfully refined design to the 2-in-1 PC. Its full metal chassis with premium magnesium aluminium – lighter than aluminium – alloy called Metal12™ provides durability while keeping it super light at 2.2 pounds. The 360-degree hinge provides flexibility for users to convert to a tablet from a laptop with ease by rotating the keyboard behind the screen for convenience. The Notebook 9 Pen provides ultimate convenience with a built-in, refined S Pen that gives users the freedom to doodle, write, sketch, paint and more. 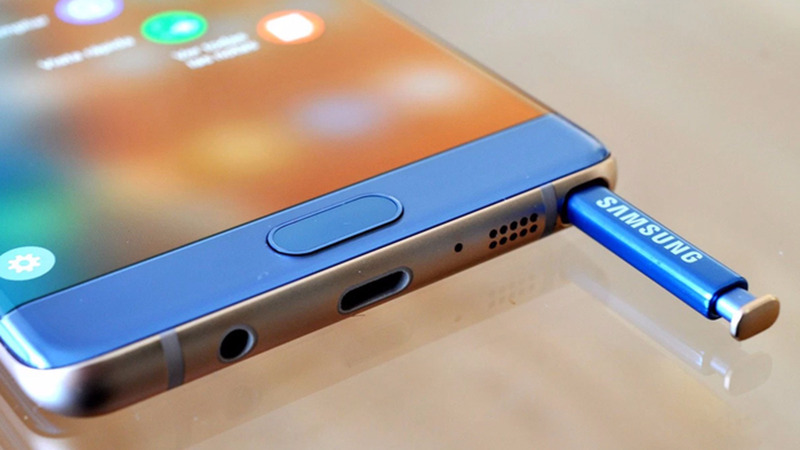 The S Pen is battery-free, built into the device and designed for immediate use. The S Pen can recognise 4,096 levels of pressure with a fine 0.7mm tip and convenient tilt detection to allow a more natural writing and drawing experience. When the S Pen is removed from the notebook, Air Command automatically launches providing convenient S Pen shortcuts, Samsung Notes and Autodesk Sketchbook, so that users can write, draw and create immediately. High-quality performance – combining the best in portability with a high-quality display and strong performance, the RealView display brings a bright and accurate premium image, with lifelike colours and incredible brightness ideal for using the device both indoors and out. Both devices also feature the latest 8th generation Intel Core i7 processor and Samsung Dual Channel Memory for quick speeds to handle jobs like running multiple programs or viewing and rendering high-quality graphics without reduced performance or speed. Productivity and collaboration – Samsung offer several tools that appeal to tech-savvy professionals such as Samsung Link Sharing, which allows users to transfer videos, photos and documents stored on your PC to another computer or smart device*. Additional software solutions available on both devices include Samsung Message that enables users to send messages from their PC to contacts saved on their smartphone**, as well as preinstalled Voice Note for voice-activated note taking and Studio Plus for custom content creation and editing.